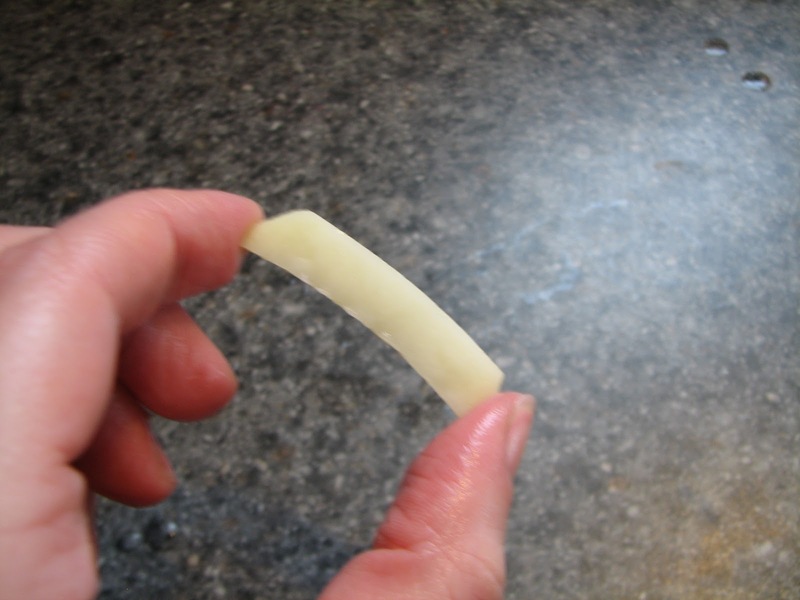 Science Matters: Osmosis: Should I Salt My French Fries Before or After Cooking? Osmosis: Should I Salt My French Fries Before or After Cooking? Cut a potato into 4 sticks, about 1/2 cm thick (5 mm or about 1/4 inch). You could try other shapes as well. Fill two beakers or small bowls with water. Dissolve salt in one of the beakers of water, about 1 tablespoon per cup of water. Place 2 potato slicks in each beaker and allow to sit for about an hour (you can leave it overnight if need be). 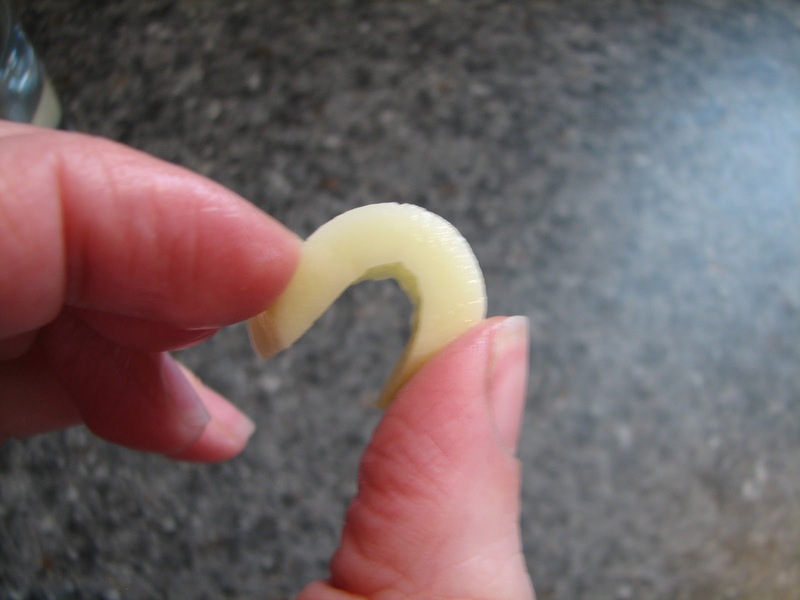 After the time has elapsed, pick up the potato slices and observe. You should find that the potato slices that were in water are limp and bend easily, which the ones in pure water are still rigid and crisp. 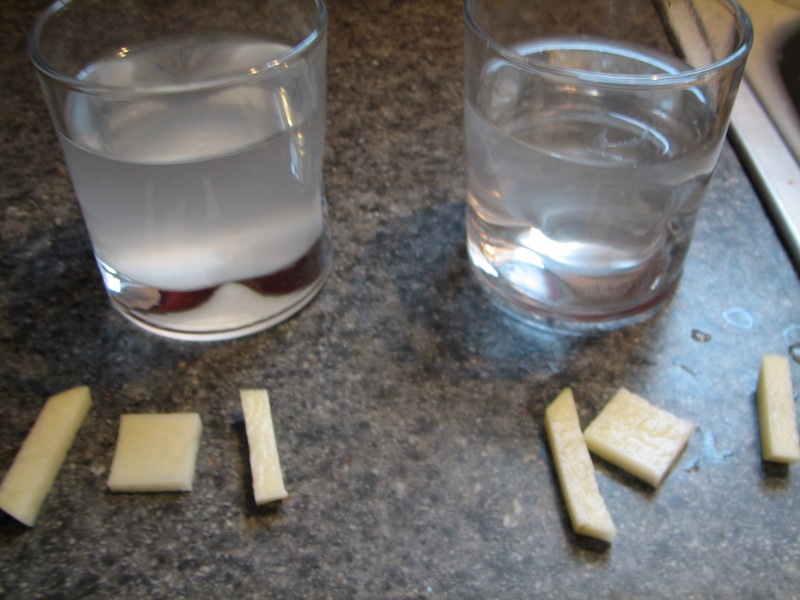 Through osmosis, water moved out of the potato and into the salt water. 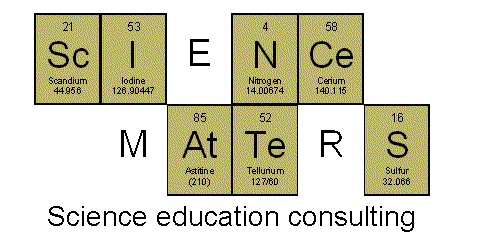 Know a Great (Science) Teacher? Weather: How Much Air is Pushing on You?